A couple of weeks ago Prime Minister Malc- uh, I mean Scott Morrison, told Triple M just how normal he was, a plain old middle of the road “mortgage belt liberal.” The PM claimed that he was paying off an “average sized” mortgage just like the standard Australian, a home loan with “lots of zeros on it,” just like your bog-standard battler. “I’ve got a mortgage like everyone else, I’ve got two young kids, nine and eleven, going to school,” Morrison claimed, which all seems pretty err.. average. Scott Morrison claims that he's just an average middle of the road Australian, facing the challenges we all do. But how does he actually compare with the average Australian? It’s a nice sentiment, and he does sound like just another Aussie trying to have a fair go. 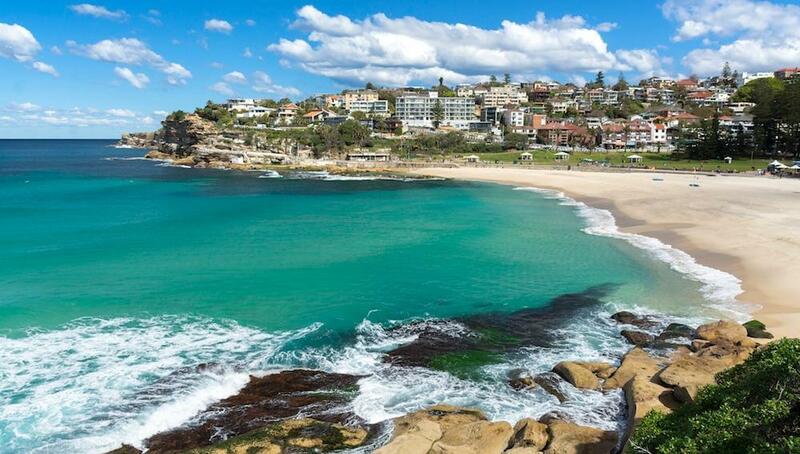 The die-hard Cronulla Sharks fan currently resides in The Shire suburb of Port Hacking, so he surely is closer to middle Australia than his multi-millionaire predecessor. But is the new PM really the average citizen that he has been touting and how does he really stack up to middle Australia? For starters, Scott Morrison’s Annual salary is $527,852. Ok yes, that is a result of a recent promotion, but as Treasurer, he was receiving $365,868 yearly which is still not too shabby, and his cabinet position before that scored him $336.599. Prior to his political career, he held a position in the Property Council of Australia and was even a high profile member of Tourism Australia. Compare this to the average full-time wage, which sits at around $82,000, and the median wage for all workers (including part-time and casual) which sits at just $55,000, it kinda looks like Morrison might actually be doing alright for himself. In fact, someone with an income of over $220,000 sits in the top 2% of all earners, while over $400,000 is the exclusive 1%. So if you were worried about Morrison's financial situation, you can breathe a sigh of relief, he’s going to be alright. But how about the Prime Minister’s humble property situation? 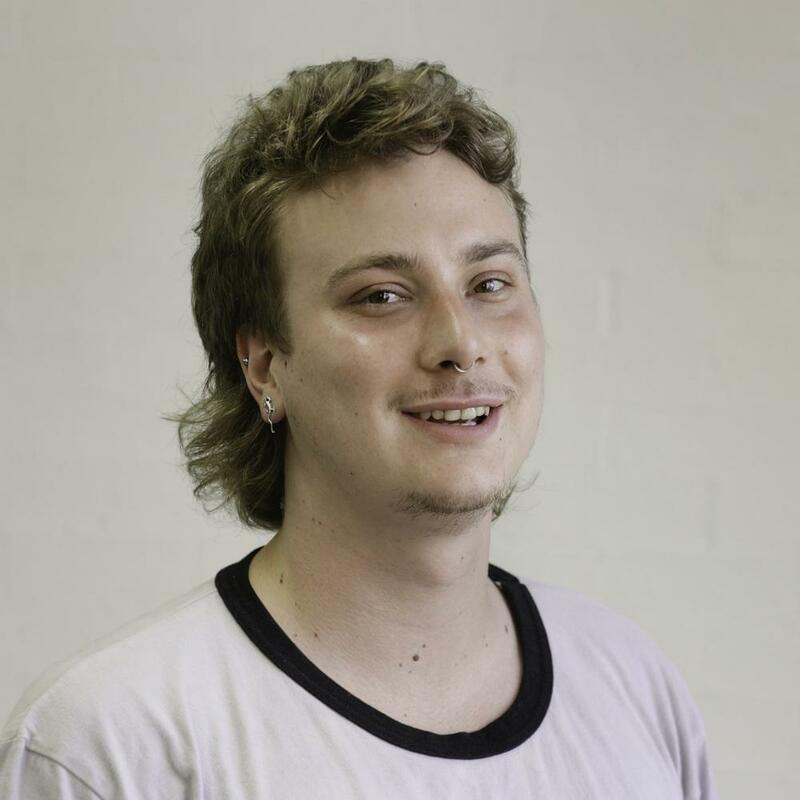 Well, let's start with his modest ‘suburban’ upbringing in the beachside town of Bronte, in Sydney’s eastern suburbs. With a current median house price of $3,987,500, it’s a little difficult to envision an upbringing in Bronte as an average childhood, especially considering Morrison's father spent 16 years on the Waverley Municipal Council, including a stint as Mayor. During this time, the young PM-to-be attended the prestigious Sydney Boy’s High School and began his political career handing out ‘how to vote’ cards for his father. 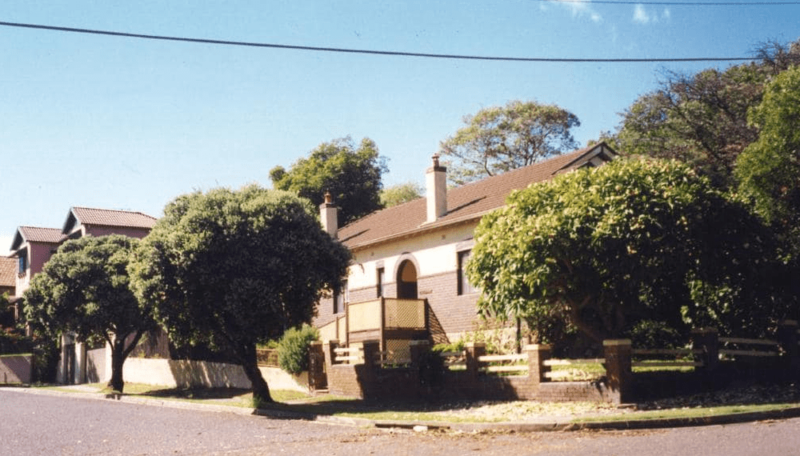 Scott Morrison's childhood home on the exclusive Evans Street in Bronte. Bronte, a pretty well-to-do area. 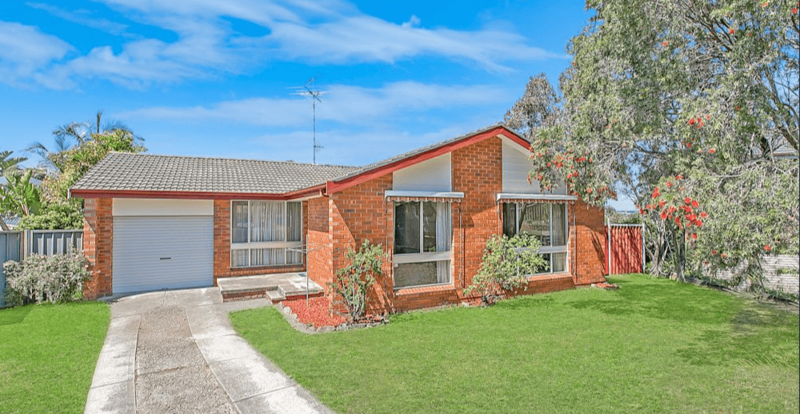 Morrison and his wife Jenny purchased a two bedroom Californian bungalow in the suburb in 1995 for $330,000 and sold the property in 2009 for $985,000 to fund the purchase of their Port Hacking home. Also assisting their purchase was the sale of a Blackheath cottage for $347,000. 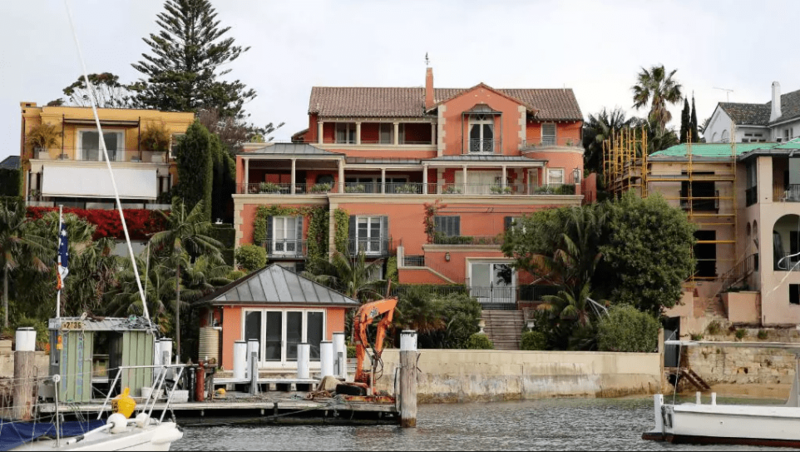 Up until his recent move to Kirribilli house last week, the Prime Minster resided in the suburb of Port Hacking, a relatively affluent, firmly middle-class area of The Shire, in Sydney’s south. He told the Leader in an interview that “The Shire is where all our family memories are, where we will continue to have strong connections – schools, sport, the beach and all those things,” however, despite this, “the practicalities, such as having an official residence, the significant security requirements and the logistics, particularly as a young family”. 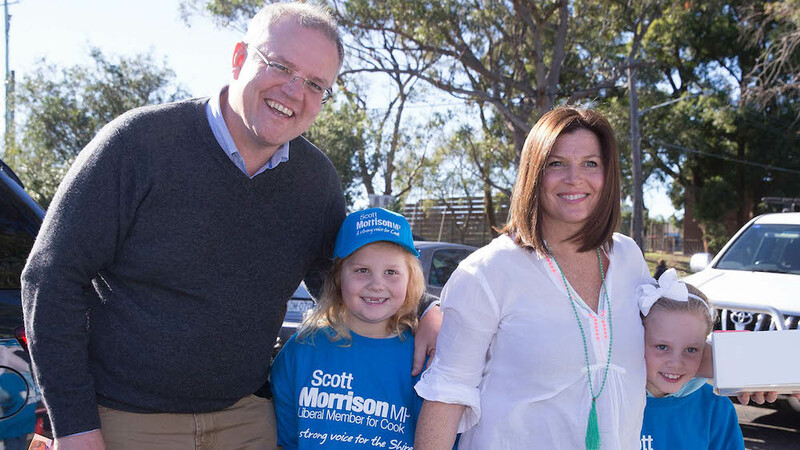 So there's no doubt that Morrison will miss his humble home and his beloved Cronulla Sharkies, but what does Scott Morrison's backyard actually look like? The scenic seaside town is considered a high demand area, with a median house price of $1,820,000. The Morrison family purchased their Point Hacking home for $920,000 in 2009, timed perfectly for the impending property boom. This figure was nearly double what the median house price was back then, but what about now? Well, as the median house price has doubled in the area, it's estimated the Morrison family home is worth somewhere between $1.6 and $1.8 million. 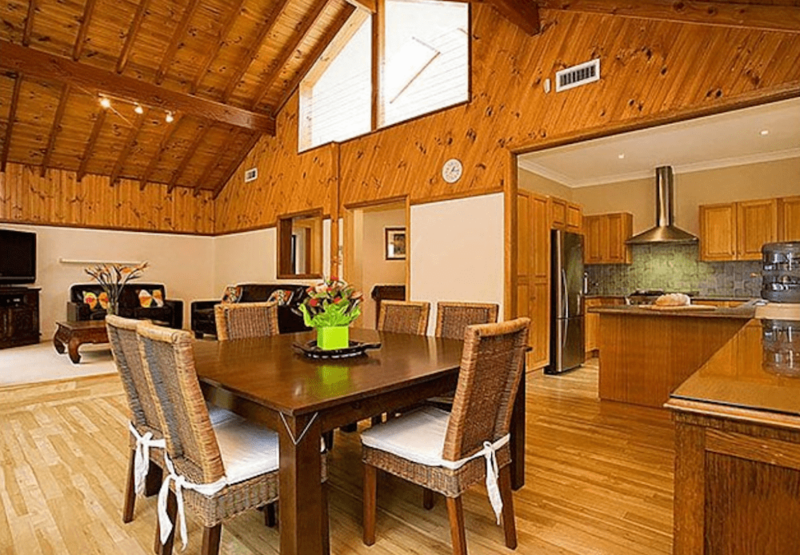 The house has 3 bedrooms, 2 bathrooms, pool and a pretty generous 696 square metres, with a unique high pine ceiling. 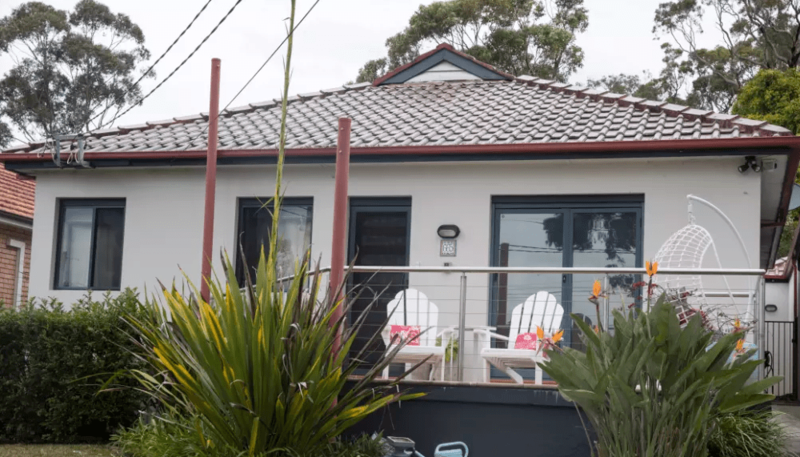 Although it sits in a nice neighbourhood and is just 500 metres from the beach, it’s relatively modest compared to the Turnbull's Point Piper mansion. 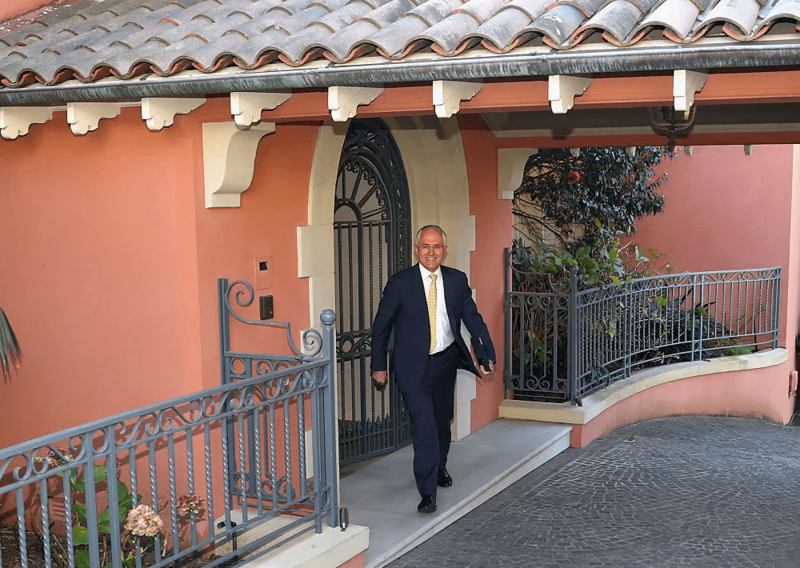 Morrison has stated that he loves how “Neighbours and friends have always been able to just walk up and say hello as we’ve sat on the front verandah. That’s how we like it... Our home is where our best family memories are. BBQ’s, birthdays, curry nights with friends and family." 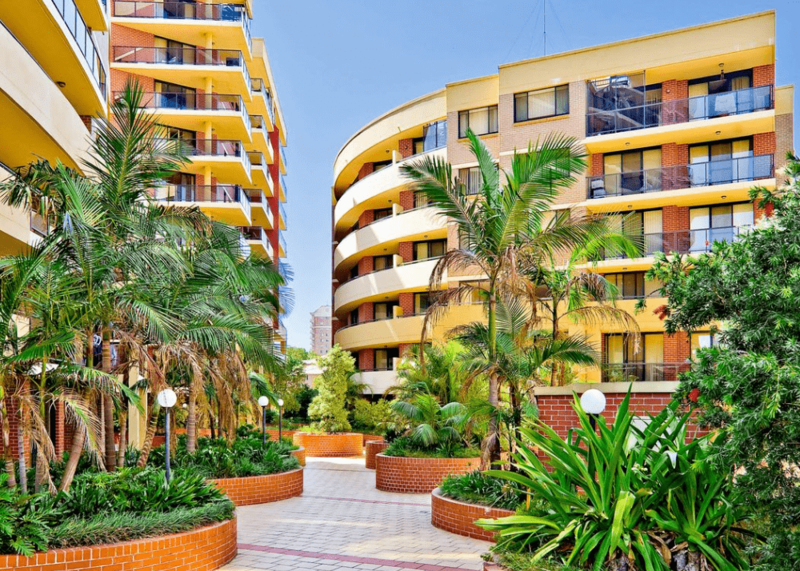 Australia's median house price currently sits just over $800,000. So Morrison's residence, although not a castle, is worth at least double that of a middle of the road Australian. The disparity becomes even more revealing when you compare that figure to the median price of each of the capital cities, with Sydney being the only market above the national median price. Sydney and Melbourne skew this data quite a lot. For example, the median house price for New South Wales as a whole is $650,000, that's a huge difference, about $350,000. Victoria's median is $605,000, over $200,000 under Melbourne's medium. It's fair to say that capital city markets don't speak for all of Australia. The reality is that a median house price in a capital city is going to get you something pretty small or pretty far away from the CBD. So what does a median Australian house look like in Sydney and Melbourne? Well, let's have a look. Or this, 4km from the CBD, 2 Bedrooms, 1 bathroom, needs a bit of a tidy up. $775,000. 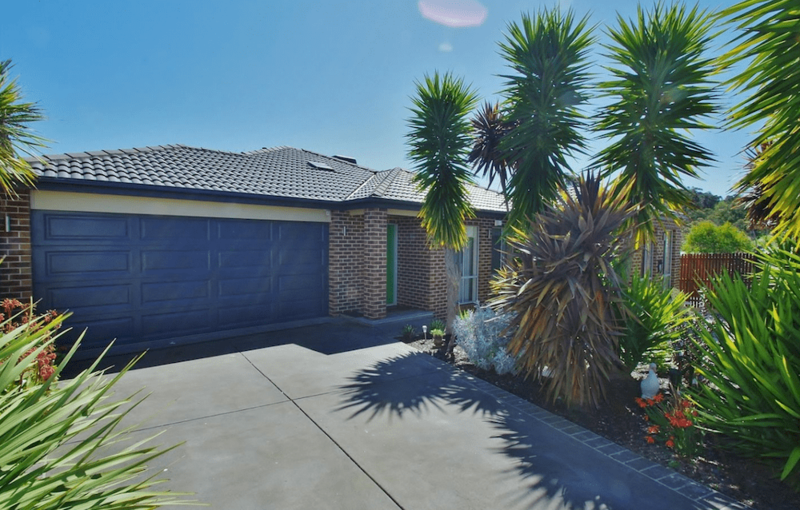 Here's a good one, 2 beds, 2 bathrooms, 12km to the CBD $760,000-$780,000. Of his dwelling, the Prime Minister said, “Our house in the Shire is a typical family home. 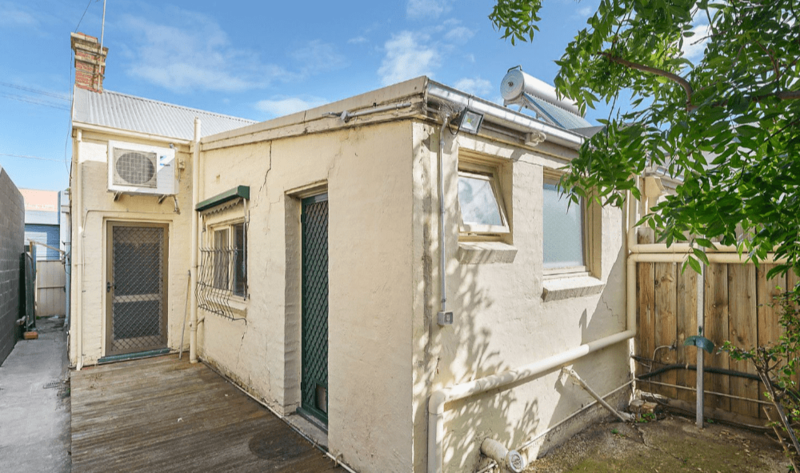 It has a mortgage, it needs a bit of work and no front fence,” but it's also in Sydney Scott and in an above average area, is it really how the typical family lives? Findings last year by the ABC last year showed that the 226 politicians in parliament own 525 properties between them, an average of 2.4 properties each - the average Australian only owns half a house! Just ten members didn't own property, and 3 members owned more than 10 each, The National's Barry O'Sullivan possessing a staggering 33 properties. Perhaps a little bit of humility wouldn't hurt by our elected officials, especially when they decide to declare how normal or average their lives are. A little pinch of gratitude could help; maybe they just need to get out a little more and see how the real middle Australia lives. How will changes in leadership define the future of the Australian housing market?